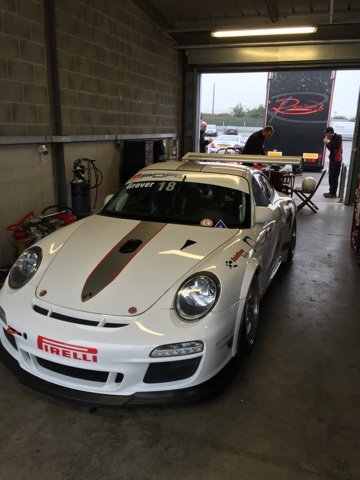 With plans now becoming clear, I will be doing GT Cup in 2016 and the races dates are now out. I will be running in GTB class which is the third class out of four classes in this series. Top class are new Ferrari 458/Audi R8/Aston etc, mine is GT3 Cup cars, BMW M3/4 and other similar powered vehicles. Each weekend Saturday comprises of two sprint races and the Sunday is a 45 min pitstop race so two drivers can share, although it will be just me. All races have quali sessions before. The Brands weekend is also the Blancpain Sprint series, the highest level of European GT racing which will be something to watch. Look this up on the Brands Hatch website. All my races are televised sometimes live on Men and Motors or otherwise recorded. This is a big step up for 2016, so expect to seeing me running very much in the back third of the field, hoping to get a class trophy during the season sometime. Same as when I first started racing, settle in and follow until confidence builds up to start grabbing some positions. Delighted if you can come along, support, see the car etc etc.